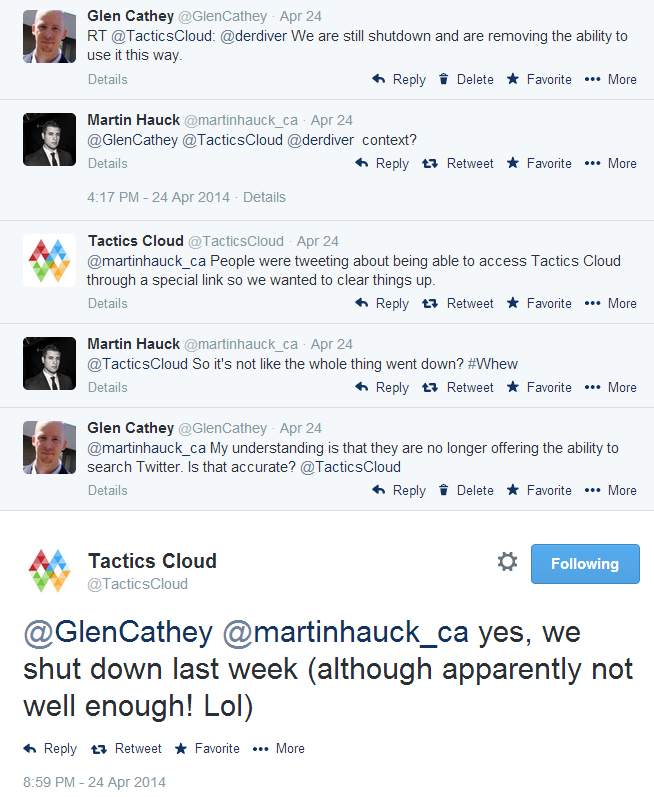 Although Derek Zeller discovered that you could still access and search Twitter with Tactics Cloud via this link, the Tactics Cloud crew said they will be shutting that down shortly. At the time of this post, that link was still working, although I am sure that won’t last long. Enjoy it while you can, before your only real option for searching Twitter bios is Followerwonk and good ol’ fashioned X-Ray searching.